Recently it has been reported that the makers of superstar Rajinikanth and Akshay Kumar’s upcoming film 2.0 have signed the deal for the film’s satellite rights of the film for a record price. 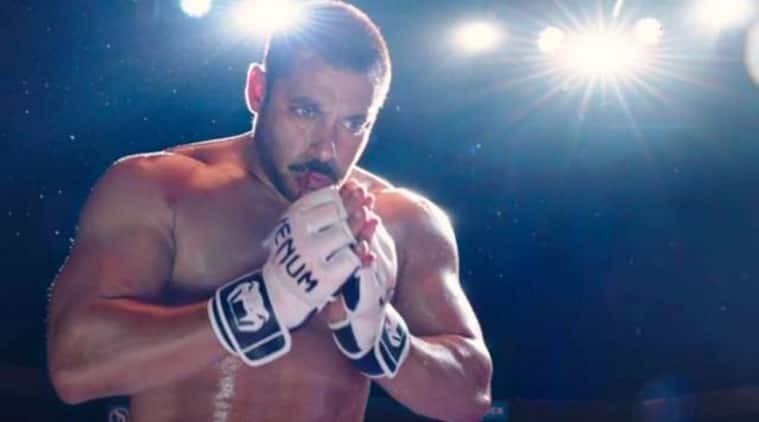 According to reports, the Zee TV Network has bought the satellite rights of the film’s Tamil, Telugu and Hindi versions for a whopping amount of 110 crores. What exactly are satellite rights? The satellite rights of a film give a TV network/channel the exclusive privilege of premiering and broadcasting certain films on the small screen. These deals are brokered between a production house and a TV network (or an actor and a channel) for specific films or a certain number of films as a package. The rights may be sold before the film releases , or after. Blockbuster magnum opus Baahubali, not only on hearts all over the world, but it surely made some record breaking achievements in the film industry. Well who wouldn’t want the satellite rights of this masterpiece. 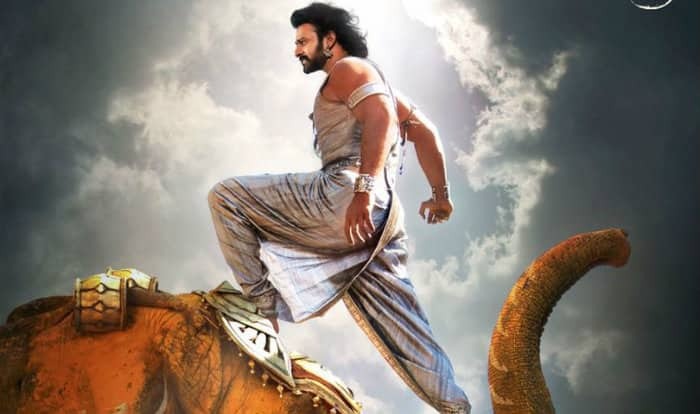 Baahubali part 2 Hindi Satellite rights were bagged by Sony TV Network for a whopping price of Rs 51 crore. It is the highest revenue generated by a dubbed film so far, besides the highest ever the network has paid for a regional film for television screening. Though other language rights are yet to be known. 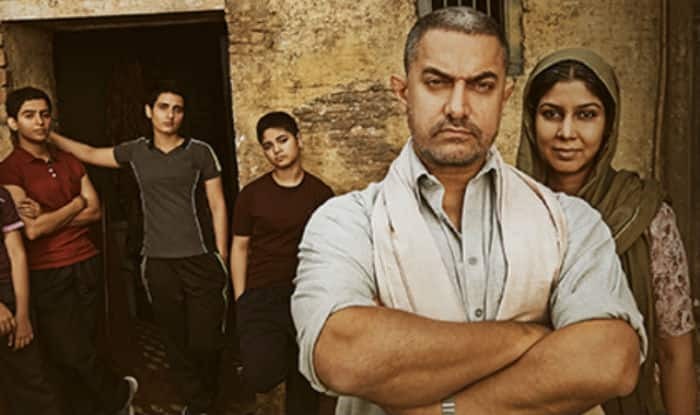 Amir Khan Starrer superhit film Dangal’s Satellite rights were sold for record breaking prices, beating prices of Amir Khan’s previous films. As per reports, Dangal’s satellite rights were sold for 75 crores. That was then, a record breaking price in the history of film industry. 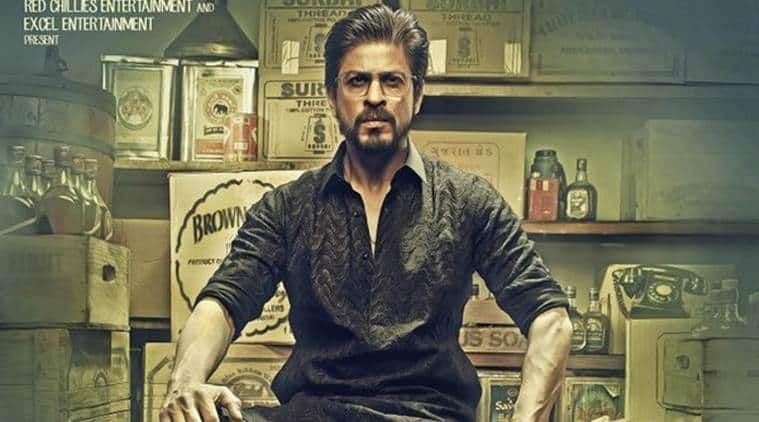 Shah Rukh Khan, Nawazuddin Siddiqui & Mahira Khan starrer action crime thiller film Raees, the film was anticipated the biggest release of the year 2017. The rights of the film were sold to Zee Network. Movie released with wide screen count of 2500 in India and 800 in overseas, and the rights were sold for a whopping 45 crores. Shah Rukh Khan’s Dilwaale was one of the few films whose satellites were sold before the release of the film. 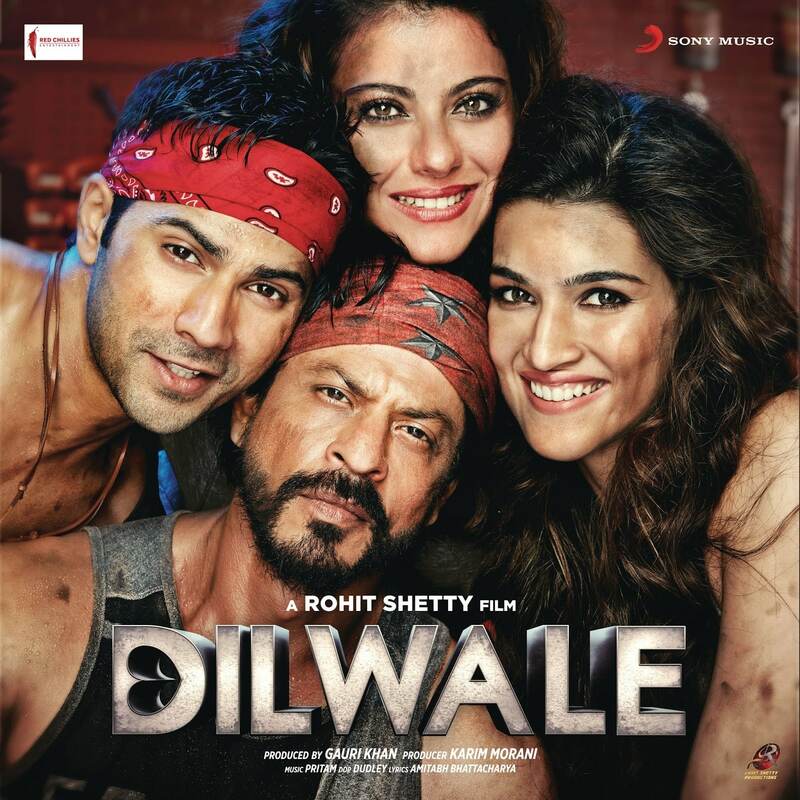 Sources close to the star's Red Chillies Entertainment banner claim that TV network MSM (Multi Screen Media) acquired the satellite rights of 'Dilwale' for Rs 60 crore and the entire deal covering his next two to three creative projects comes to a whopping Rs 220 crore. As per reports from a leading news portal, the satellite rights of Kaabil were acquired by Star India for a whopping amount of 45 crores, highest ever after PRDP, Bajrangi Bhaijaan and Dilwale. Hrithik Roshan starrer Kaabil cracked a big deal even before a single frame of the film has been shot. The rights were sold well in advance. 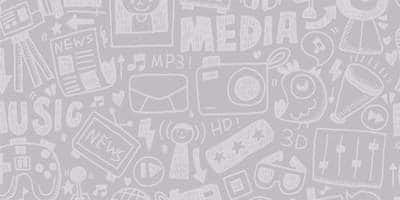 Yash Raj Films’ 2013 action hit Dhoom 3 had been sold to Sony Entertainment Television for Rs65 crore. It was the highest price ever bid for satellite rights of any film. Amir Khan Starrer film was a blockbuster and managed to break many records at the box office. Well it seems that TV Networks have to really loosen their pockets to get the satellite rights of Bollywood Blockbuster Hits.